Great Bear protects tape based analogue and digital media from the wave of obsolescence faced by these formats. The speed of technological change in the 20th and 21st centuries has been, and continues to be, breathtaking. Consider the amount of tapes and machines that have been made since the invention of magnetic recording tape by Valdemar Poulson in 1894. Since then, the drive for efficiency and better quality has fueled the development of numerous formats which become eclipsed as each new product hits the market. Obsolescence for video tape is an issue for a number of reasons. Firstly the knowledge of how to repair older video machines is disappearing: as technology changes, people are no longer trained in the maintenance of such technology. 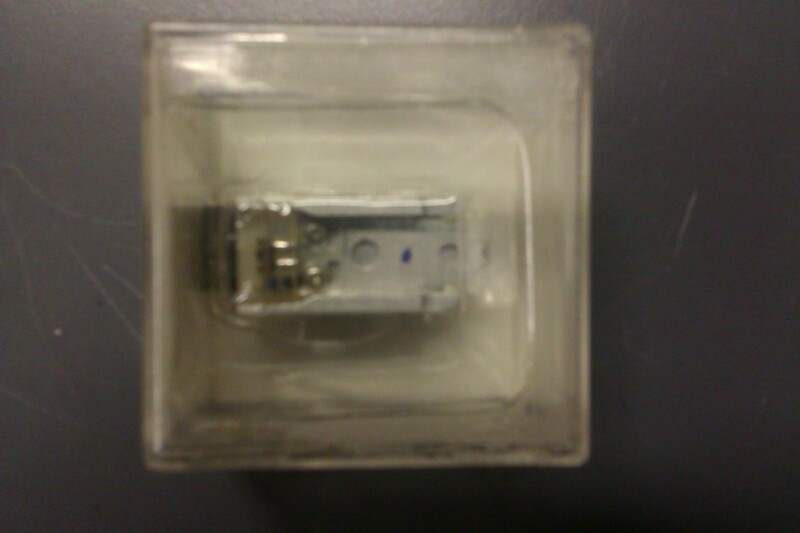 Another crucial issue is the lack of spare parts. 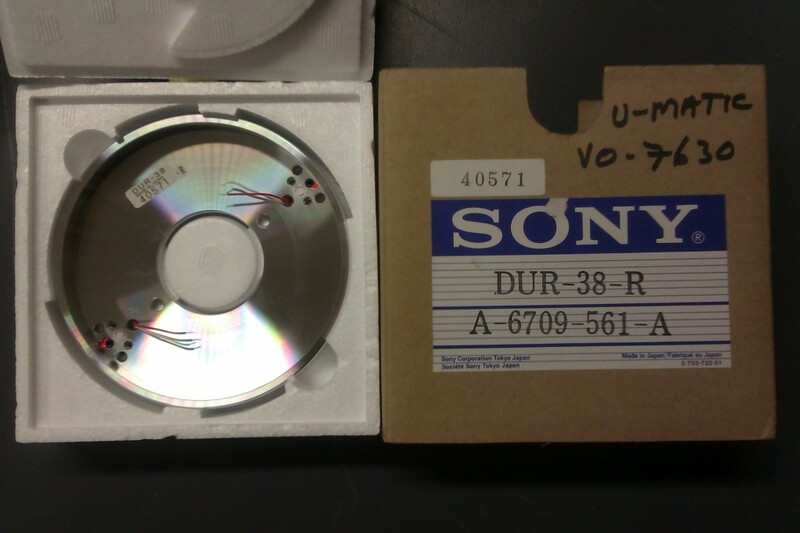 For video tape machines, the most sought after parts are often drum heads. Video drum heads are difficult and expensive to make, they can’t be refurbished and there is no market for them, which makes them rare and sought after. The nature of recording an audio signal is different from recording a video signal. 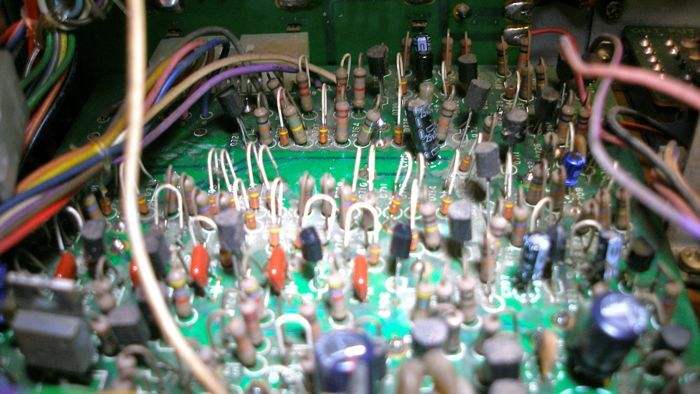 Because of this, video heads and the video tape transport had to be designed in a different way to audio heads. Audio drum heads are in fact easier to make and they can also be ‘relapped‘ (a sophisticated form of sanding down), so it is a fairly straightforward process to refurbish them. 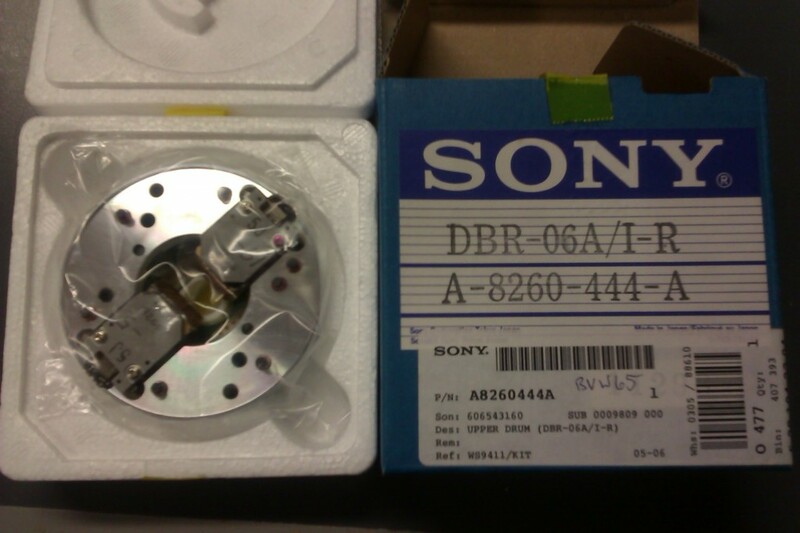 Because of the specific problems facing video tape obsolescence we have to rely on ‘New Old Stock’, although sometimes it is possible to use parts from scrap machines. These are however less reliable because the drums heads are part of a mechanical process and if used extensively, they will inevitably be worn down. One company – Video Magnetics Inc – remake video drum heads and specialize in the repair and alignment of Betacam SP, Digital Betacam, Betacam SX, DVCAM and DVC PRO recorders, cameras, camcorders and dockables. They do not however cover all the machines we use at Great Bear. Luckily we are well stocked up with lots of spare parts, mainly through careful collecting with an eye to work in the future. You are currently browsing the archives for the Obsolescence category.